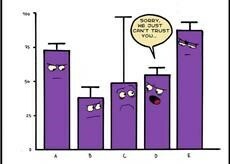 Did you know that statistics are everywhere? 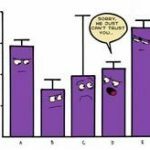 In this course we are going to delve deeper into the world of statistics and discover how they are all around us and learn just how important they are! Join us on an adventure through some of the most famous mathematical discoveries of the ancient world. On this adventure, you will immerse yourself in the Empires of the Caesars and find out what math had to do with some of the most amazing engineering and architectural wonders of the day. 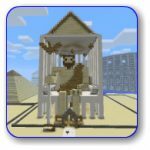 In the world of Minecraft, you will test your math skills as you build with arches, domes, and perfect proportions. Your building skills will be catapulted to the next level!